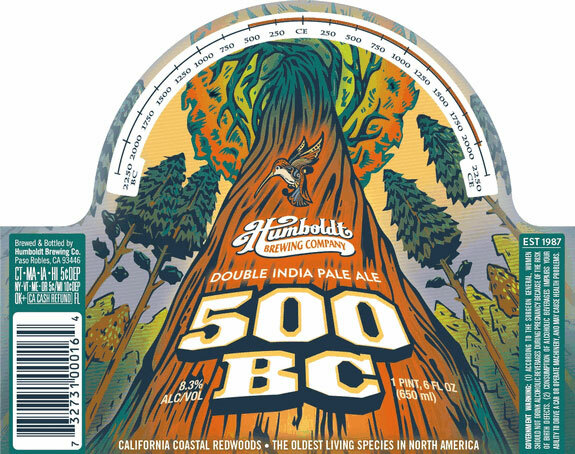 From Humboldt Brewing Co. – “I’m super proud of this beer. Hope you like it!” -Matt Brynildson, Brewmaster All of the wonderful hop-driven flavors of Nectar IPA turned up to create a classic DIPA. 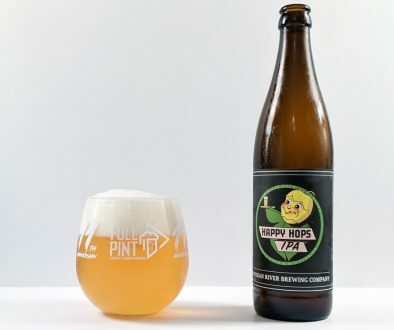 Big herbal resinous hop flavor with balancing stone fruit notes, round malt middle and assertive hop bitterness in the finish. 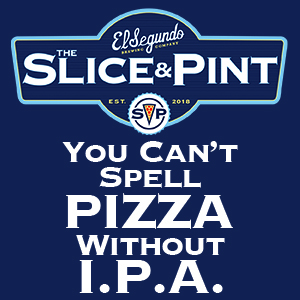 This double IPA does everything twice. Double the hops, double the ABV = one heck of a brew. 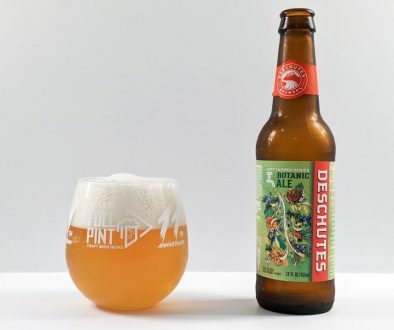 Named for the California coastal redwoods, one of the oldest and tallest living species in America, we think this big brew does these imperial giants justice. 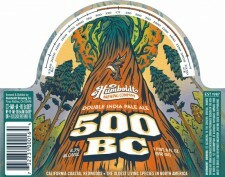 Humboldt Brewing Co. (brewed by Firestone Walker) – Humboldt 500 BC Double IPA – On tap at 38 Degrees Ale House – 8.3% abv. Appearance: Pours bright red with a thick dense off white head. Aroma: Tropical fruit, pine, caramel. Taste: Apricot, tangerine up front. Toasty malt, finishes with earthy bitterness. 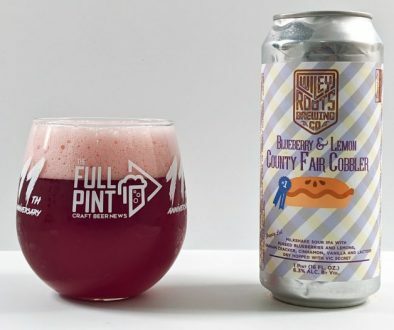 Mouthfeel: Full bodied fairly carbonated. Overall: A pretty well made double IPA. The aroma would lead you to believe the beer would taste a bit on the sweet side, when in fact, it’s perfectly balanced. I enjoyed this and would compare it to a Bear Republic Double IPA.